Cathy Gamby, M.A., L.L.P.C., received her Master of Arts in dance movement therapy & counseling from Columbia College Chicago. She is licensed by the state of Michigan as a limited-license professional counselor. Her training is grounded in the belief that the mind, body and spirit are connected and she believes by aligning what you think, feel, say and do is a step toward living a more authentic life. As a college psychology professor, Cathy has helped her students as they begin making choices regarding the direction of their lives including setting goals, managing time more efficiently, and decreasing stress and anxiety. She is passionate in her work with older adults as they deal with retirement, loss, grief, illness and depression. 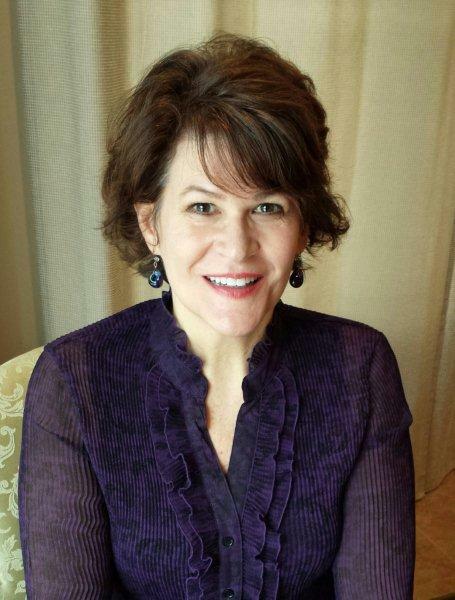 Cathy also enjoys helping clients in understanding and setting healthy boundaries, improving coping skills and resolving conflict issues uniquely related to life transitions such as divorce. Cathy is dedicated to helping clients develop a stronger sense of who they are and establish a foundation which can help them move through life in a more meaningful way. She provides a caring, and non-judgmental environment using humanistic, person centered, and cognitive behavioral approaches to help client's increase self-awareness, gain insight, and increase overall satisfaction in their lives. Cathy is encouraging and compassionate about personal growth as life presents challenges to help others lead the life they deserve!